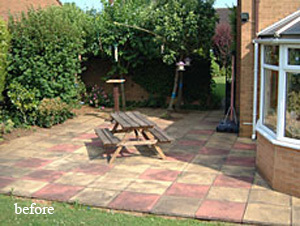 A clean patio, driveway or forecourt speaks volumes about your home or business. 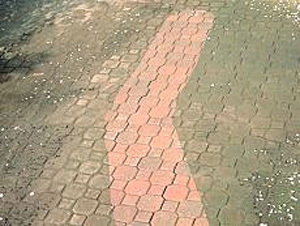 Patio and driveway cleaning and professional restoration service. Weeds / moss removed. 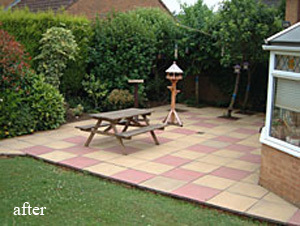 Area cleaned using high pressure water with a flat surface cleaner and lance. Weed Killer applied. 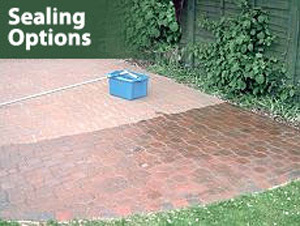 Re-sanding or mortar filled as required.